We call our Wall Collections the "Master Collection". 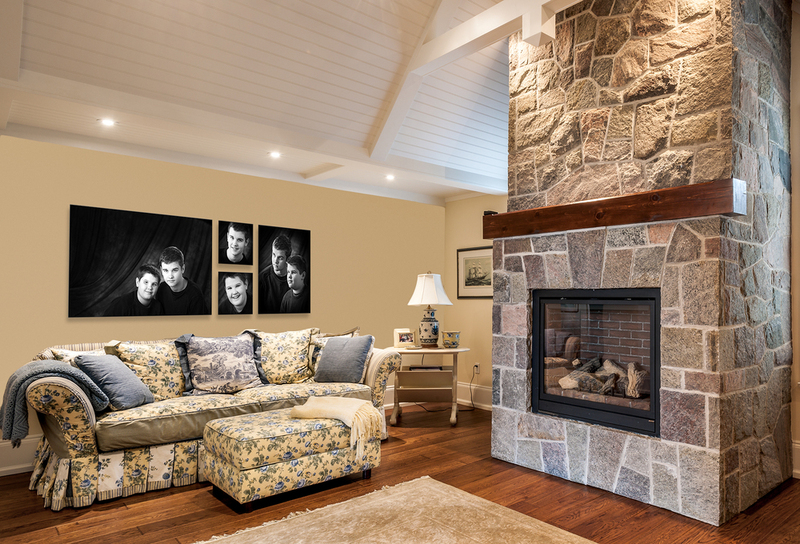 This is the perfect solution when you can't choose one favourite single portrait to grace your wall, or if you have a large wall that can accommodate multiple portraits. Each Master Collection is custom designed to fit your display area. 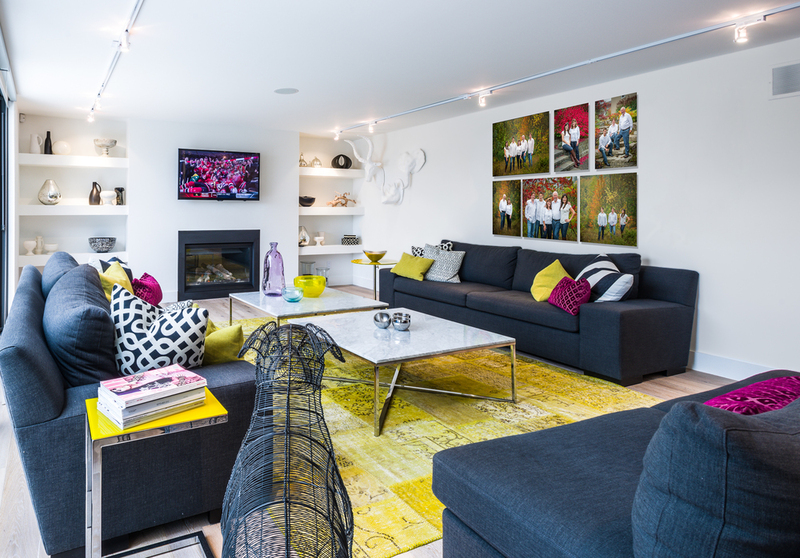 We come to your home, measure and photograph the wall area you intend to use, and then create a 'virtual display' to show you exactly how the collection will look in your home. Our Master Canvases are the perfect product for this presentation. No need for mats, glass or frames and the collection as a whole is the finished display. 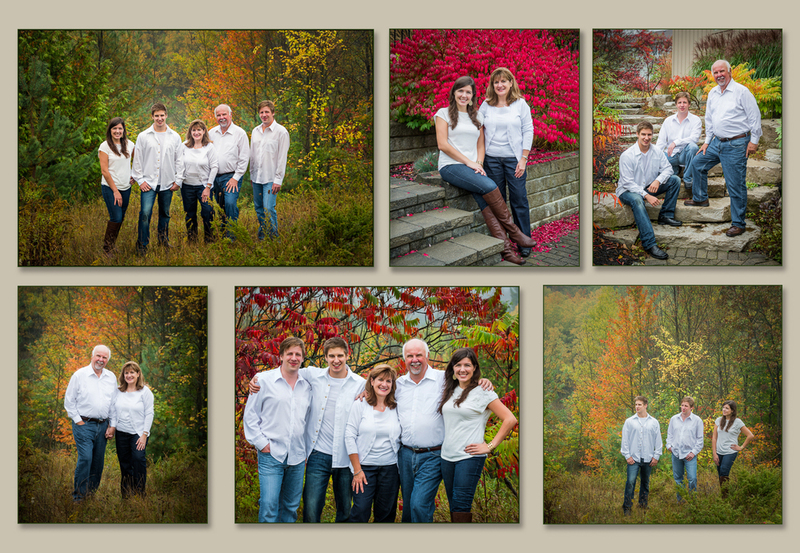 Save 15% off the regular prices when you order a Master Collection with 3 or more canvases. Click on any image to view it larger.